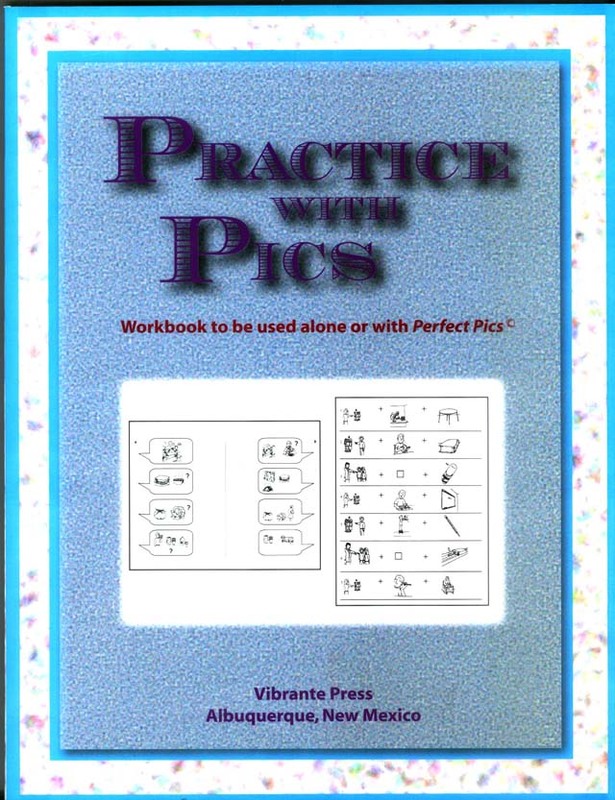 Practice with Pics – (A Workbook to Use Alone or with Perfect Pics) by Lonnie Dai Zovi -is a workbook for beginning language students who learn to “read” the picture sentences. 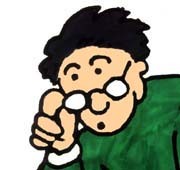 This is picture reading, not rhebus reading. These picture sentences stimulate both oral and simple written sentences. Also included are dialogues siggested by use of pictures and symbols. Practice with Pics is a unique workbook for early language learning that helps student produce the target language without translation. It is appropriate for all languages and age levels. Good for beginning classes of any language and especially useful for ESL pre-literacy or low literacy. The answers are written in English in the back, but teachers of any language can use Practice With Pics. Also available for purchase is Practice with Pics Out Loud on CD.